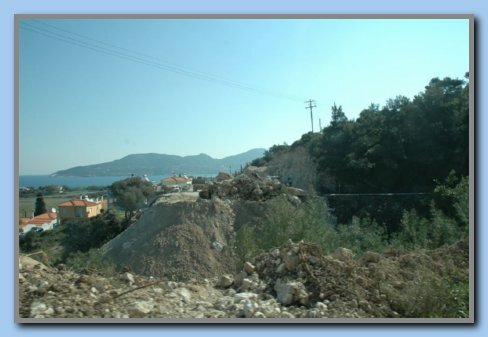 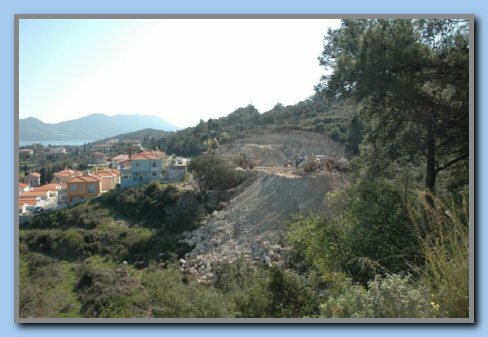 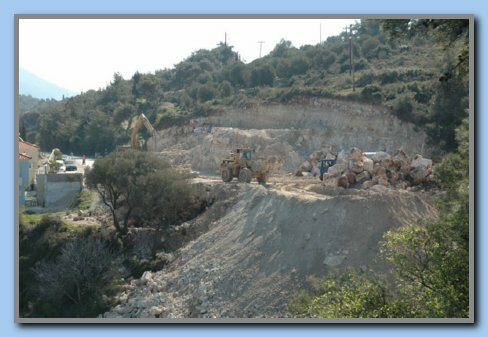 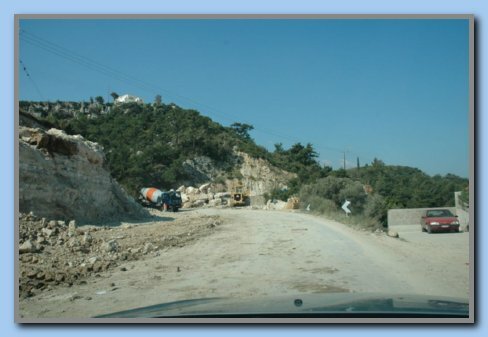 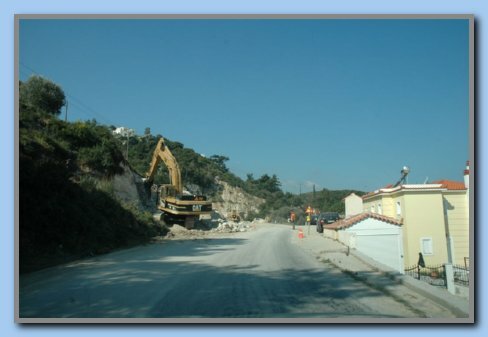 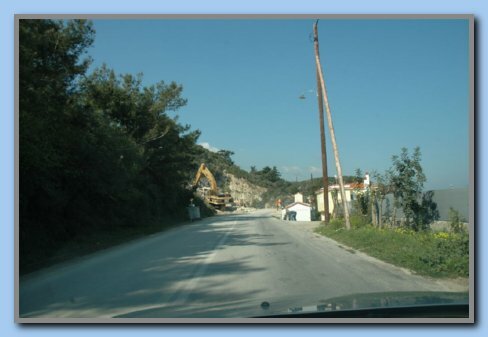 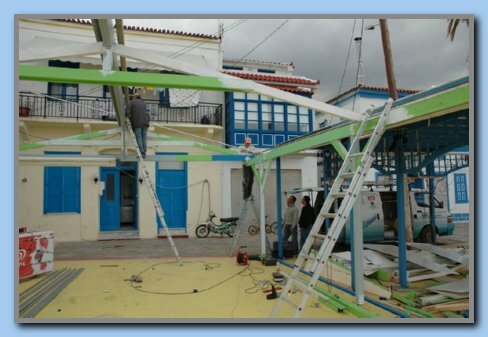 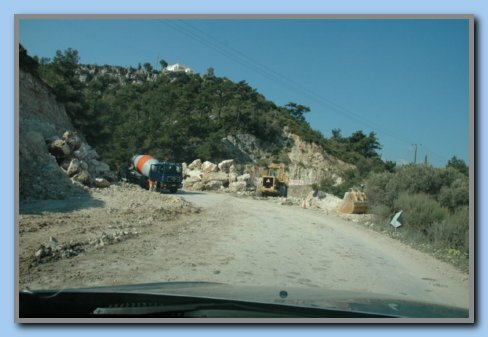 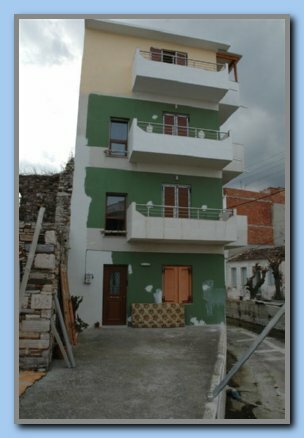 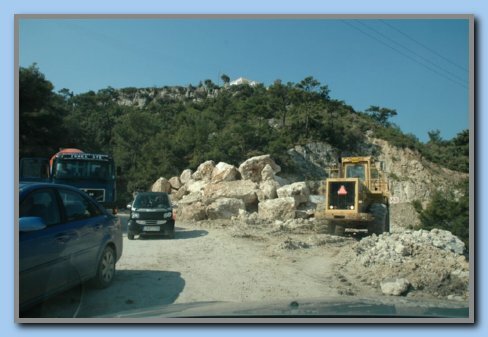 A lot of work is going on in the Kokkari area. 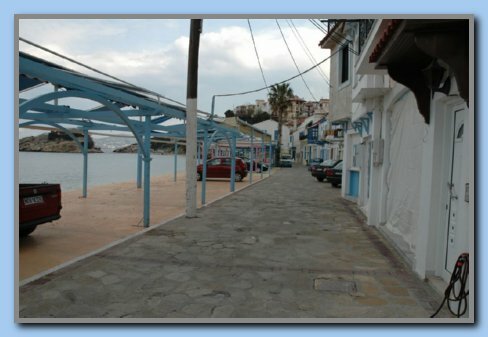 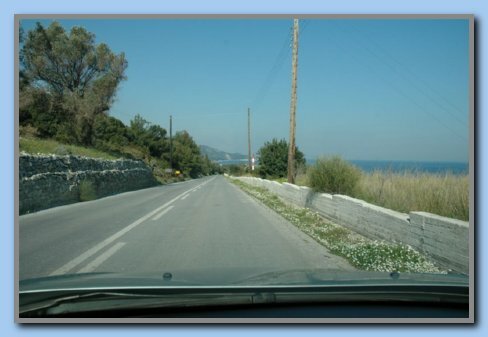 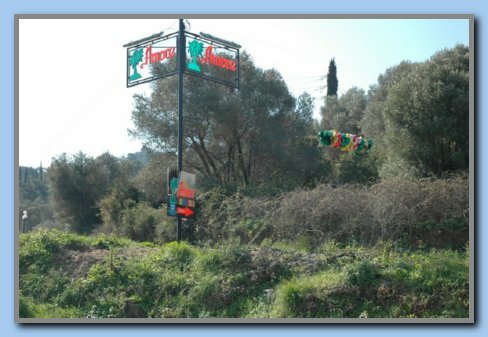 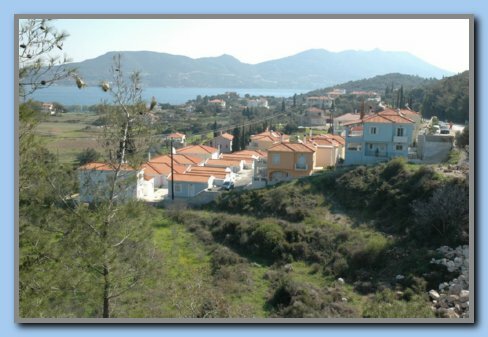 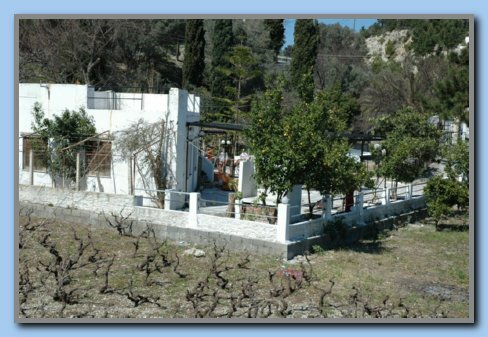 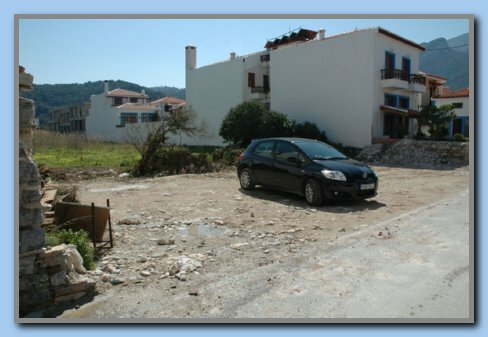 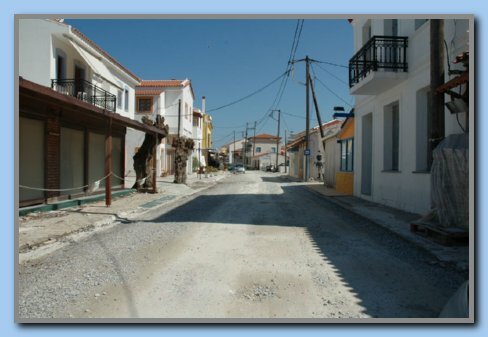 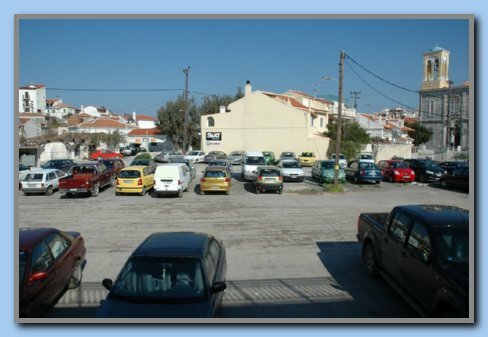 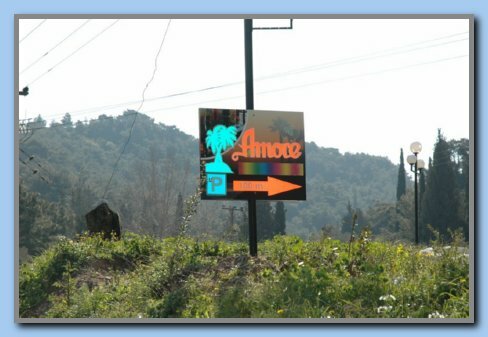 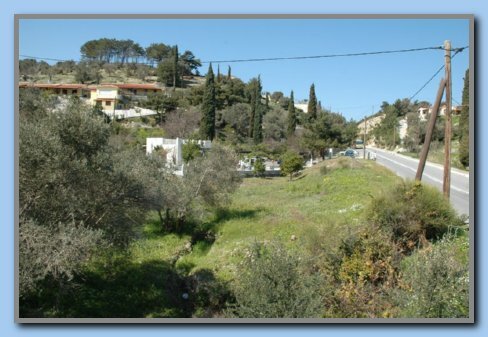 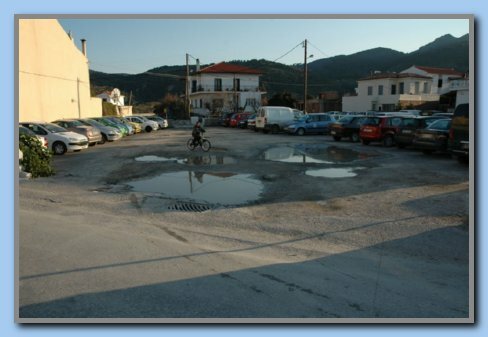 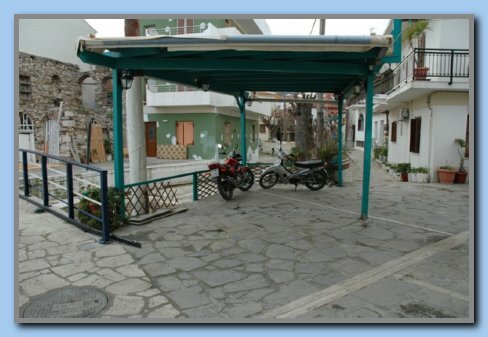 Here are some pictures from a quick tour through Kedros and Kokkari, and from the harbour area. 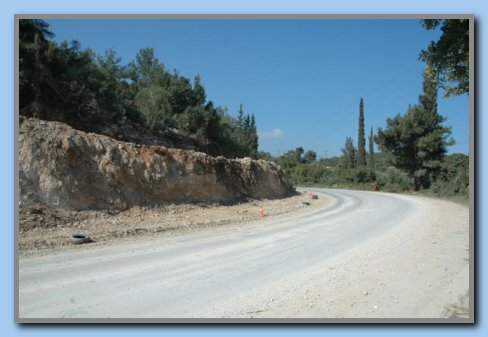 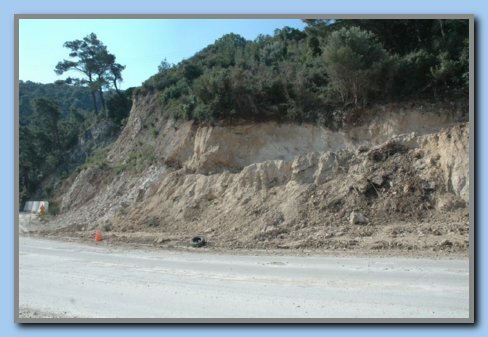 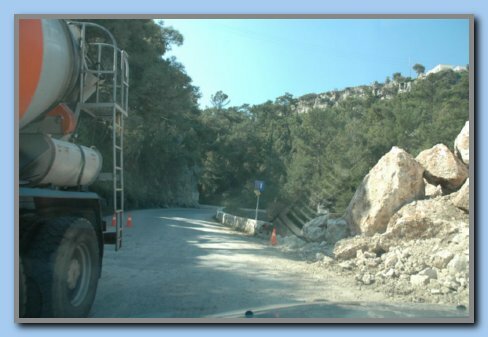 Nice if the bad curve between Kedros and Kokkari will disappear. 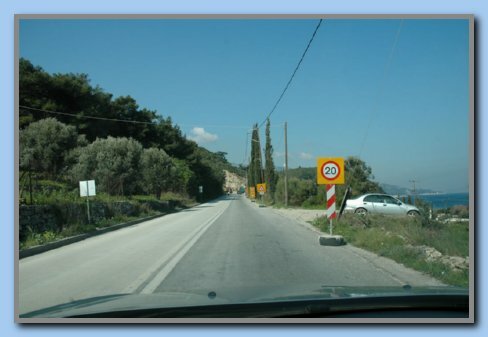 Will the bad curve disappear? 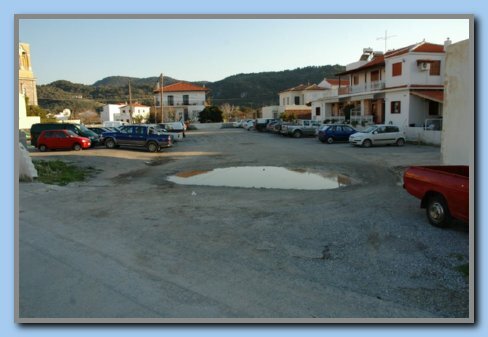 Main P. place needs gravel! 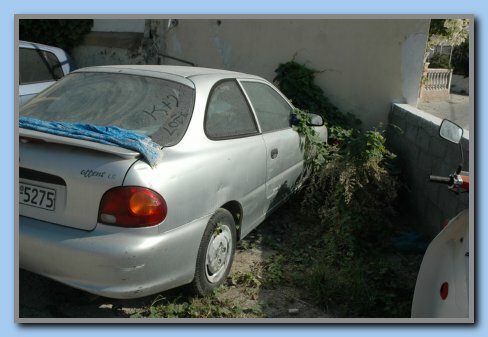 Apporx. 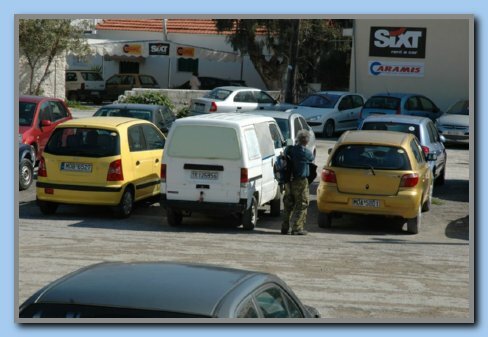 15 rental cars parked the whole winter. 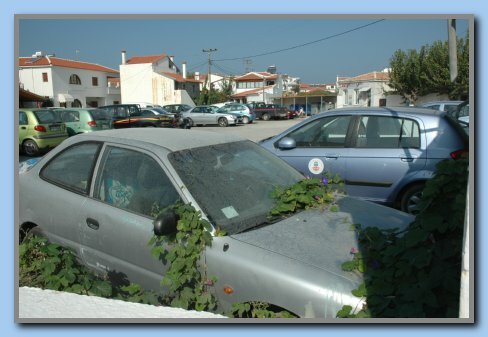 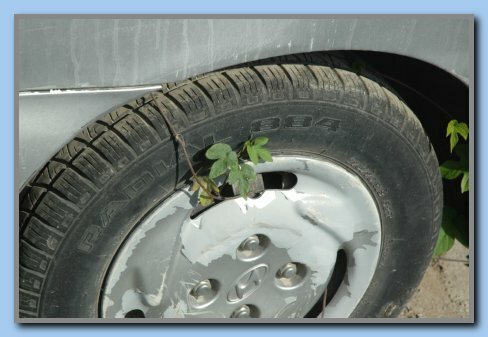 Another kind of 'long time parking'. 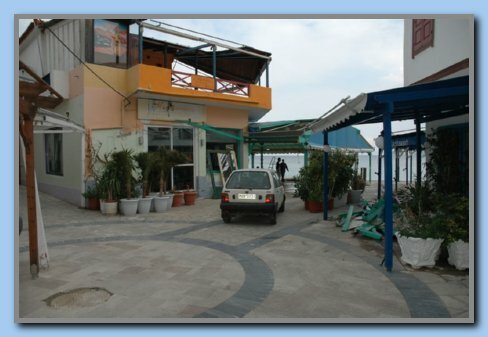 Harbour promenade (east) As P. area.